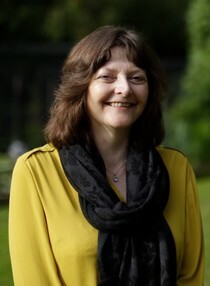 I am a Psychologist offering Transactional Analysis Psychotherapy, Counselling Psychology, Mindfulness and Counselling. I offer a confidential, safe and comfortable venue. I am a mature therapist with a broad range of qualifications and work experience. I have worked in G.P. practice, colleges and charitable counselling services. I have also done an extensive range of additional cpd.